The European Aviation Safety Agency (EASA) has approved the Airbus A330-900 for Extended-range Twin-engine aircraft Operations (ETOPS) “beyond 180 minutes” diversion time. 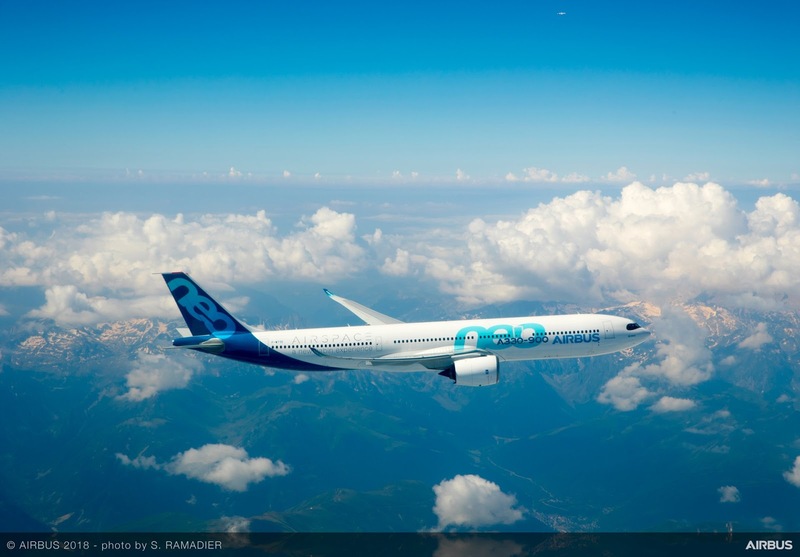 This significant achievement means that operators of the A330neo, which is powered by Rolls-Royce Trent 7000 engines, will benefit from the most efficient, reliable and direct long-range routings. 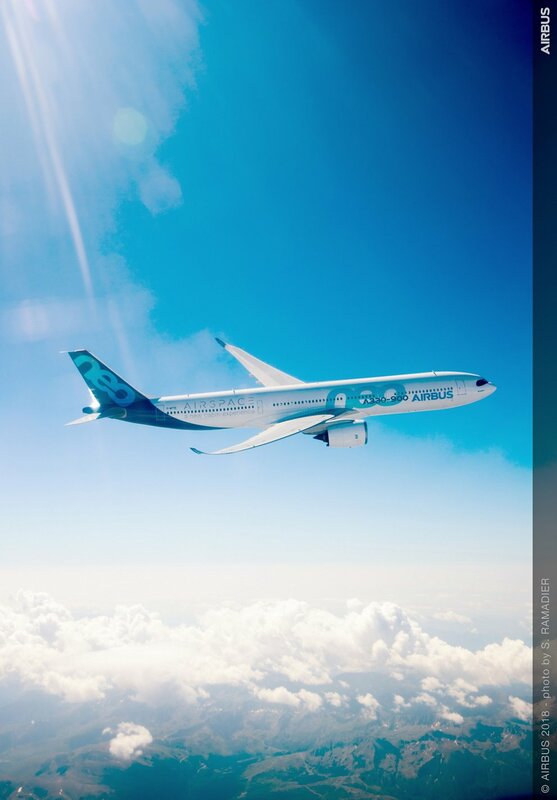 The A330neo is a true new-generation aircraft family comprising the A330-900 and the smaller A330-800. 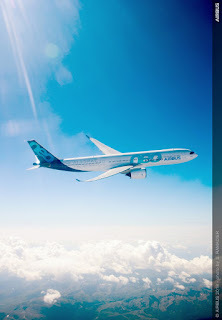 The A330-900, in particular, is the lowest seat-mile cost 300-seater which incorporates highly efficient Rolls-Royce Trent 7000 engines, a new 3D-optimised wing with greater span and lighter composite materials, plus new wingtip Sharklets. Together, these advances bring greater range (around 7,200 nm with a three-class cabin) and 25% lower fuel consumption compared with older generation aircraft of similar size.